​The distinctive look of Insitu planters is inspired by Italian ‘polished plaster’. The tone-on-tone shades of grey combine to give an overall effect which is contemporary without being hard edged. 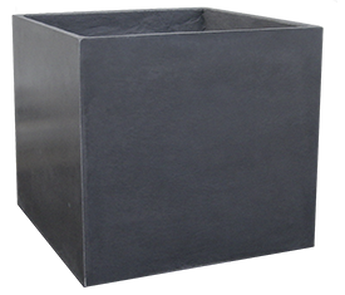 This GRC planter is a mid-weight range, easily handled by two people. 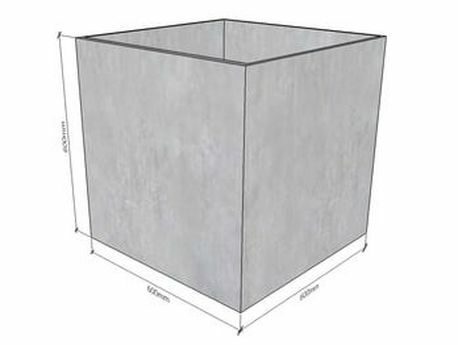 These cubes are really capacious and large enough for sizeable shrubs and small trees. 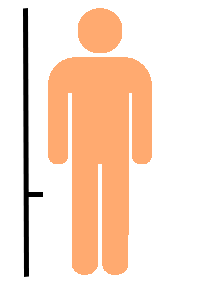 They are also available in smaller and larger sizes, and different sizes can be grouped together to good effect.